Blurb Description: By scheming and theft, the Thief of Eddis has become King of Attolia. Eugenides wanted the queen, not the crown, but he finds himself trapped in a web of his own making. Short and Sweet: The King of Attolia defied all conventional logic that a fantasy series follows and managed to delight me and keep me hooked throughout this political masterpiece. 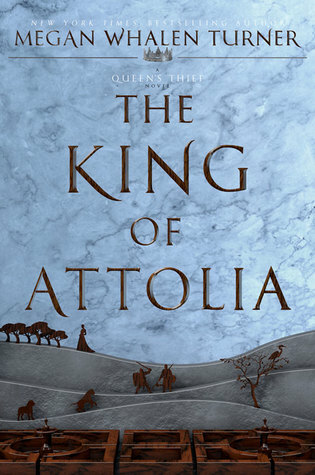 It honestly took me a while to pick up The King Of Attolia after I put down book two, The Queen of Attolia, for reasons unknown to even me. I really liked QoA in comparison to book one, The Thief, but it still took me a long time to get into the mood for this one. 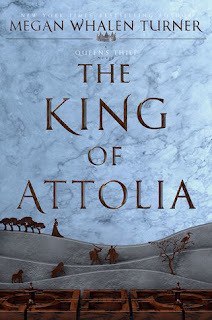 I'd heard a lot of people say that The King of Attolia was BY FAR the best book in the series so far and so my expectations were high. It didn't disappoint, but I will admit that the beginning of this book threw me a little bit. If you've been following my reviews of The Thief and The Queen of Attolia, you'll know that it took me a while to get used to Eugenides and his narration but the minute I had, we got the book from another's (new) character's point of view. While books one and two were all about travelling, this one was set purely in the palace with Gen's transition to King being told from the point of view of a Palace Guard. 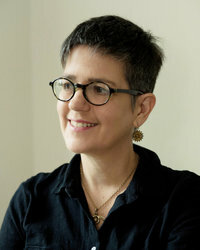 Gen, once again, faces tremendous character growth but from the eyes of a third party. At first, Gen seems like a thoroughly disinterested King. sleeping at meetings, wears ridiculous clothes and takes none of his duties seriously, letting his wife, the Queen rule as she always has. From Costis' POV (the guard) we see how his view of Gen changes from an arrogant King to a boy who misses his home and everything he knew. One thing I should mention is the GORGEOUS construction of Attolia in this book. 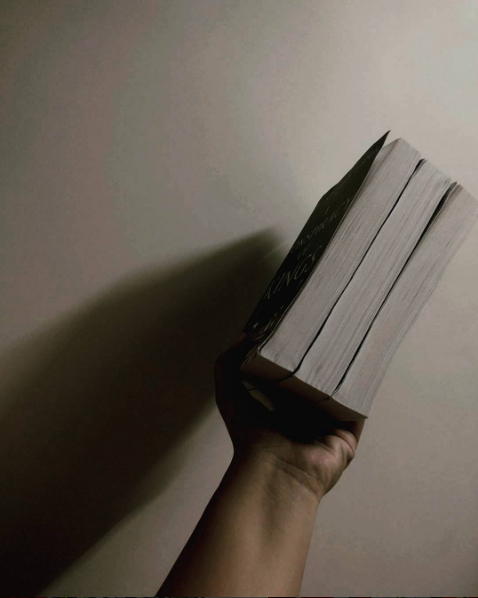 In The Thief, we only saw it from it's enemy kingdom's perspective but in this book, we were properly introduced to the customs, religious practices and superstitions of a beautiful kingdom. 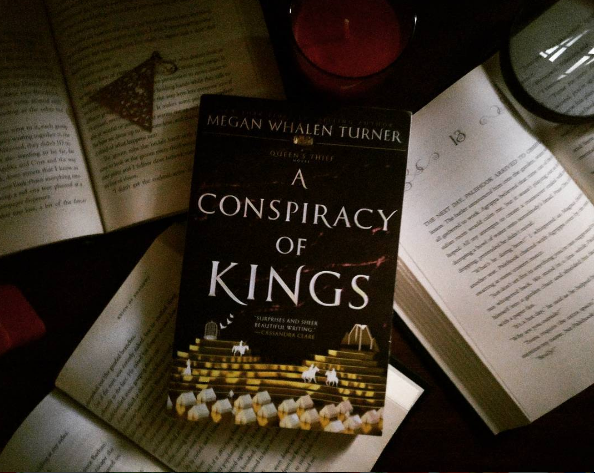 As always with this series, Megan Whalen Turner managed to get the politics and ruling a kingdom SPOT ON. There were twists, turns, betrayals, assassination attempts and so high paced that I LOVED IT. A series definitely worth diving into (you can read them all as stand-alones or together) purely for the fact that you will NOT be able to predict what happens next. The Queen's Thief series defies all conventional fantasy rules and paves its own way to glory. Highly recommended.